 Obituary for Reverend George H. Mark | Heller-Hoenstine Funeral Home, Inc.
Reverend George H. Mark, 88, of Lewistown, passed away at 7:20 a.m., Wednesday, January 30, 2019, at his home. Born Oct. 27, 1930, in Huntingdon, he was a son of the late John Henry and Estella (Huff) Mark. In addition to his parents, he was preceded in death by a son, Timothy Mark, in 2013, and siblings, John H. Mark, Shirley Brown and Dorothy Burger. His wife, Janet C. (Burger) Mark, whom he married May 27, 1955, and son, Nathaniel "Nate" Mark, of Lewistown, survive. He was a member of Pine Glen Christian and Missionary Alliance (CMA) Church in Lewistown. George was an Army veteran who served from 1952 to 1954 during the Korean conflict. He was assigned to the 370th Armored Infantry Battalion. 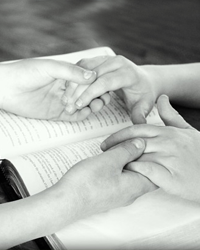 After military service, George received God's calling and began studying for the ministry. He attended Harrisburg School of The Bible from 1958 to 1959 and Northeast Bible College from 1962 to 1963. He was ordained Sept. 20, 1971, and a career spanning over 40 years was to follow. 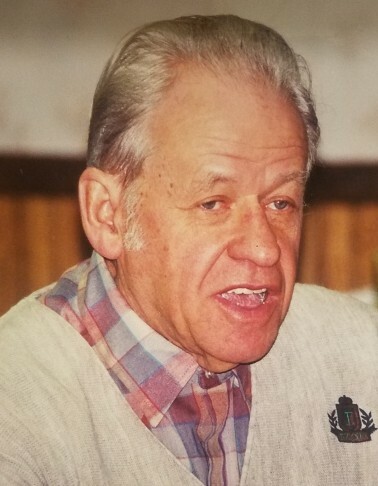 He pastored Moosic Alliance Community Church from 1967 to 1977; Glendale Gospel Chapel from 1972 to 1977; Shamokin CMA Church from 1977 to 1988; and Paintersville CMA Church from 1988 to 2001, where he retired. Following retirement, he continued serving on a part-time basis at Bannerville CMA Church. George also enjoyed woodworking and biking. A viewing will be held from 5 to 6 p.m., Monday, Feb. 4, 2019, at Heller-Hoenstine Funeral Homes, 108 First Ave., Burnham. The funeral service will follow at 6 p.m., with Reverend Wayne Spriggs and Mr. Buck Carolus officiating. Committal will be held at the funeral home. Memorial contributions may be made in George's memory to: Compassion and Mercy Associates (CAMA) Services, 8595 Explorer Dr., Colorado Springs, CO 80920.